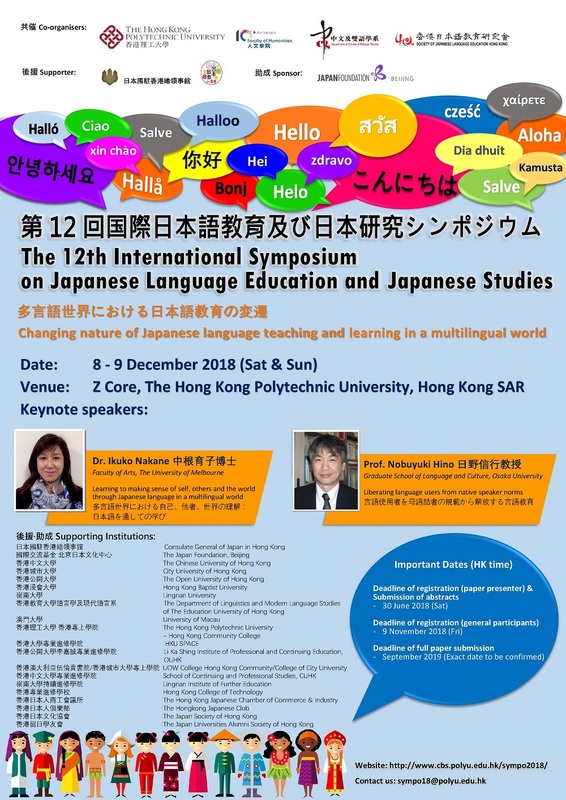 This Symposium will be the 12th in a series of international symposiums on Japanese Language Education and Japanese Studies held every two years in Hong Kong. 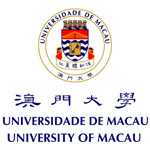 This year, the symposium will be jointly co-organized by the Department of Chinese and Bilingual Studies of the Hong Kong Polytechnic University and the Society of Japanese Langauge Education Hong Kong. 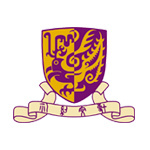 With generous support provided by the department of Japanese language education / Japanese studies of various higher educational institutions, the 12th International Symposium will be a very important academic event in Hong Kong. Apart from Hong Kong academics, the symposium has also attracted the participation of scholars, educators and researchers from Japan, Mainland China, Taiwan, Singapore, and other East and Southeast Asian countries in the past years. 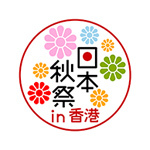 Japanese Language Education and Japanese Studies have undergone radical change in recent decades, thanks to the internationalization of educational institutions, the incorporation of “ICT” in teaching materials and classroom activities, and the popular use of smartphones by learners. All this opens up new space for research in Japanese language studies as well as opportunities to rethink innovative pedagogies for Japanese language teaching and learning. 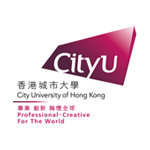 Hong Kong being a multilingual society, we hope this symposium will provide a platform for researchers, scholars and learners to present their innovative ideas on dynamic ongoing changes in language, culture and society in an increasingly multilingual world.